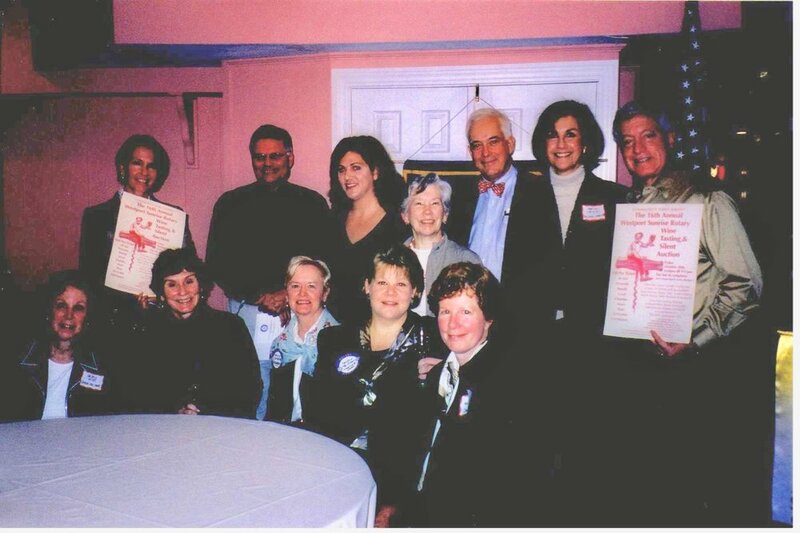 The Westport Sunrise Rotary was founded in 1988 by members of Westport's noon time Rotary Club in response to the need for meetings at a more convenient time. For many members, the morning, prior to the beginning of the workday was a far better option for them. In addition, at that time the noon club was growing too large to meet the needs and concerns of its members. So in 1988, The Charter Members set off on their own and have nearly doubled in size since. . 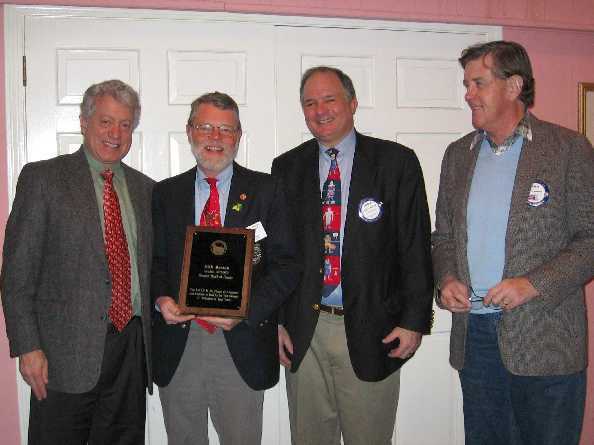 The Westport Sunrise Rotary was founded in 1988 by members of Westport's noon time Rotary Club in response to the need for meetings at a more convenient time. For many members, the morning, prior to the beginning of the workday was a far better option for them. 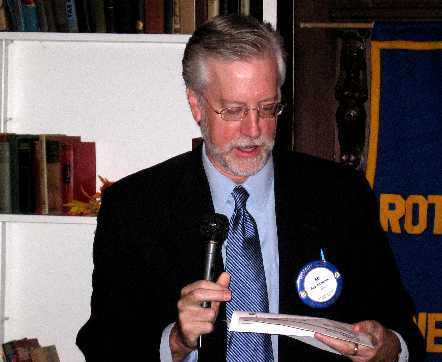 In addition, at that time the noon club was growing too large to meet the needs and concerns of its members. So in 1988, The Charter Members set off on their own and have nearly doubled in size since.